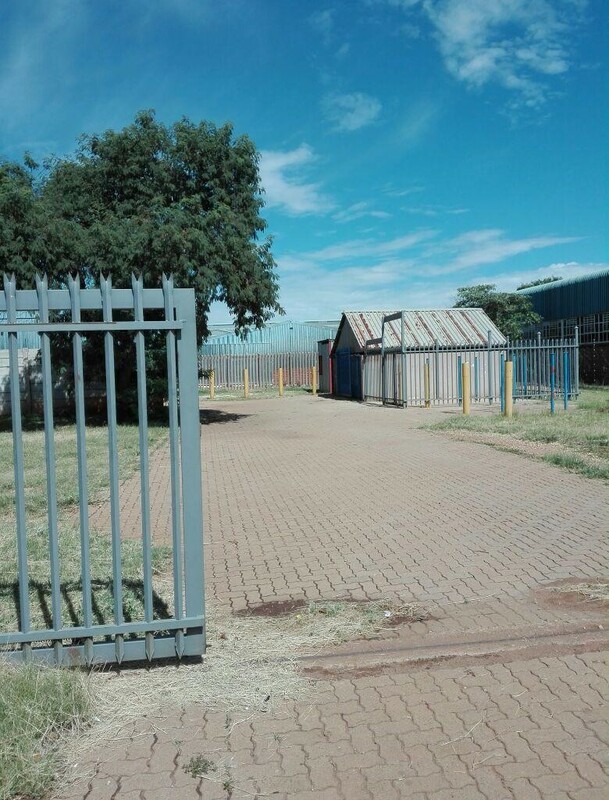 Sign up and receive Property Email Alerts of Factoryies for sale in Rosslyn, Pretoria. Factory for sale in Rosslyn East. Consists out of Six Offices, Two Bathrooms, Reception area and Three lock up store rooms. Ample parking inside the factory grounds and an alarm system. Parts of the factory and the offices are tiled. The property is fenced in with palisades. Large trucks can park and turn on the grounds. Large roller door for delivery's and pick ups. Sign-up and receive Property Email Alerts of Factoryies for sale in Rosslyn, Pretoria.